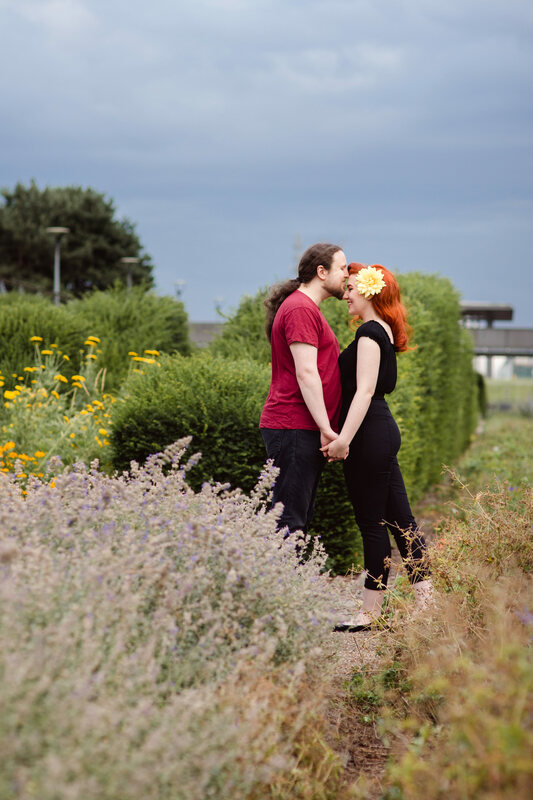 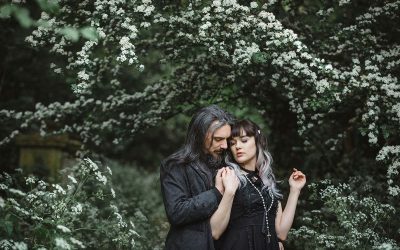 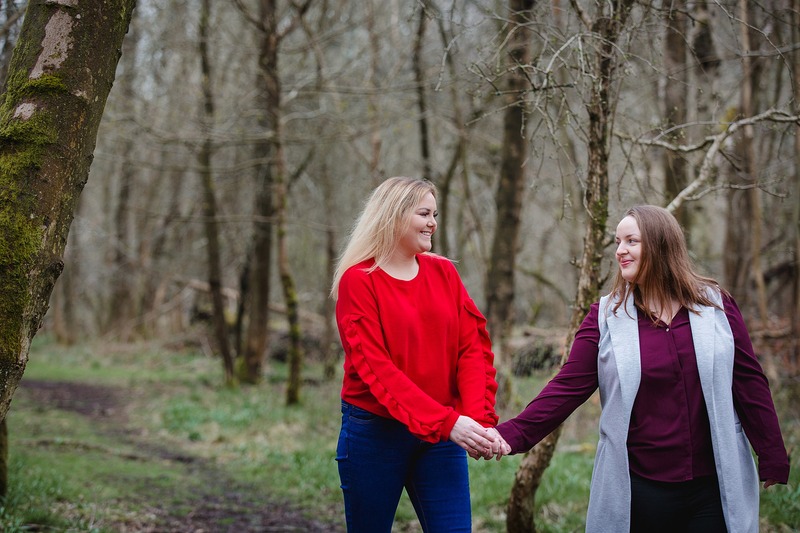 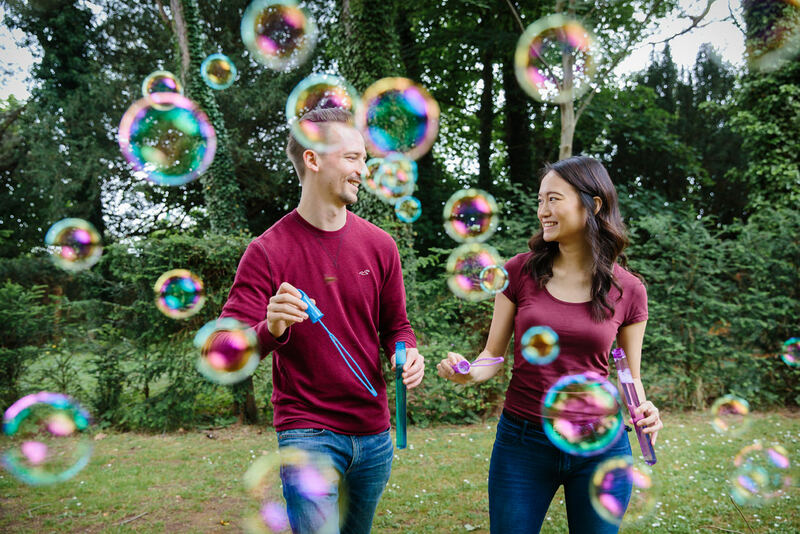 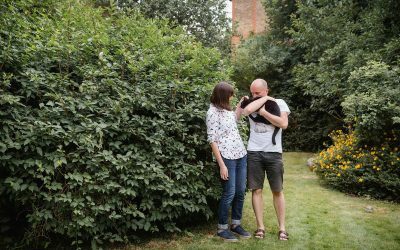 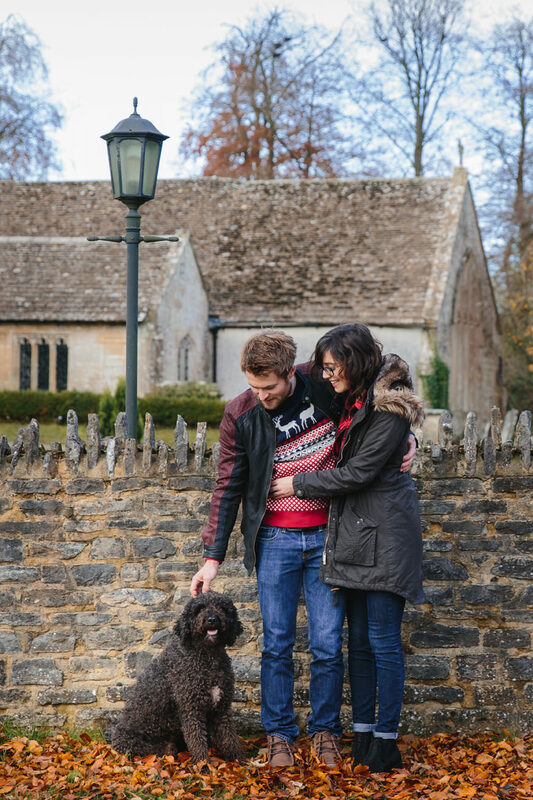 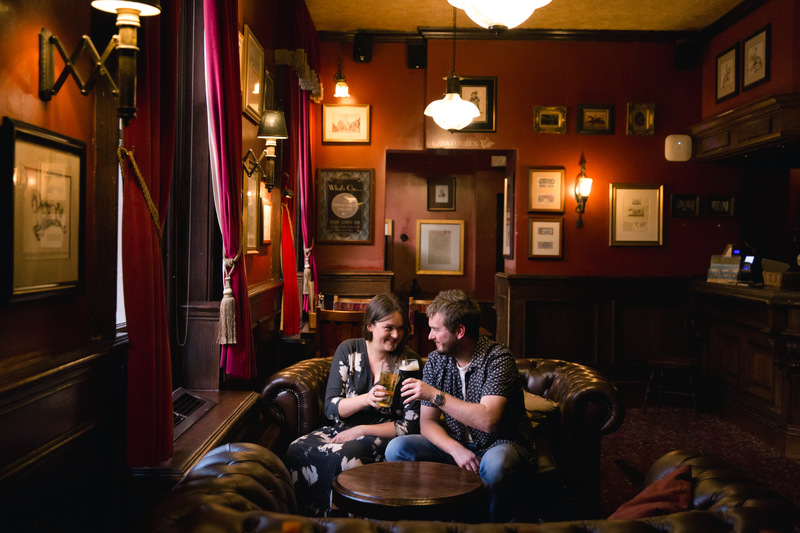 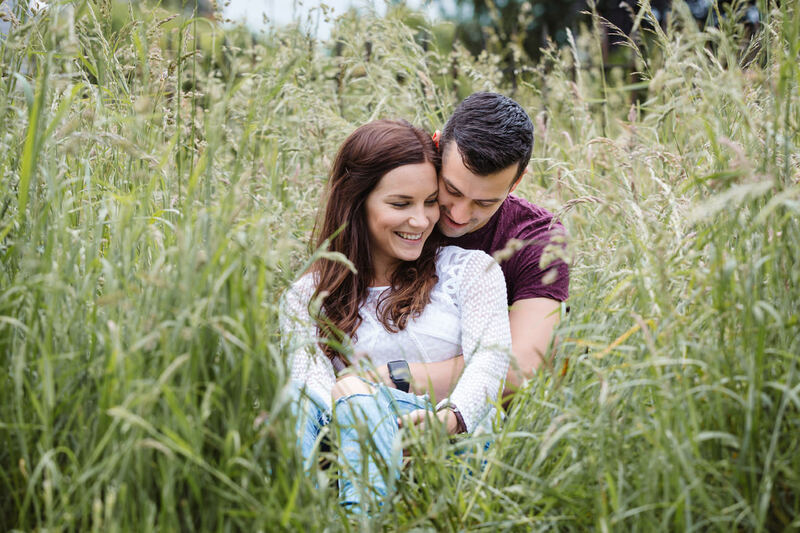 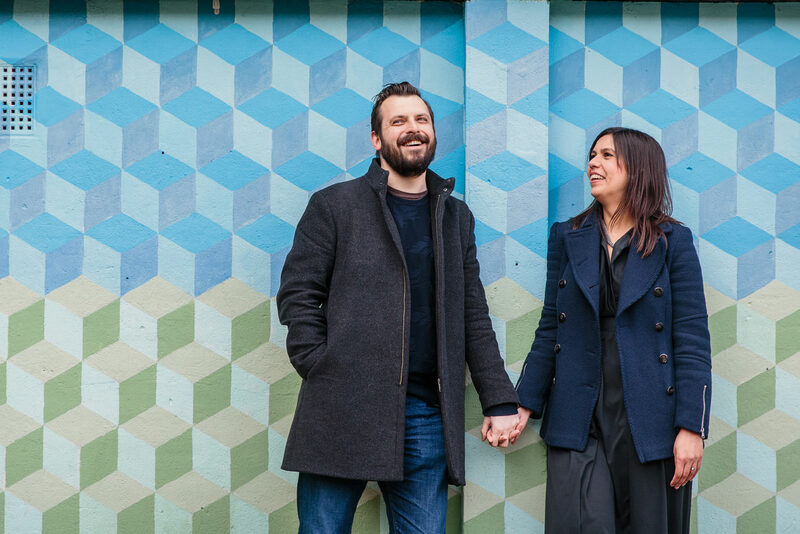 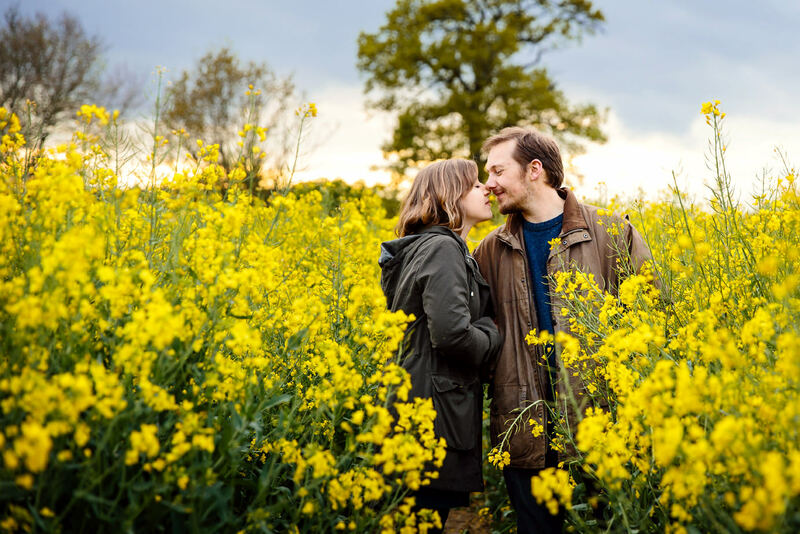 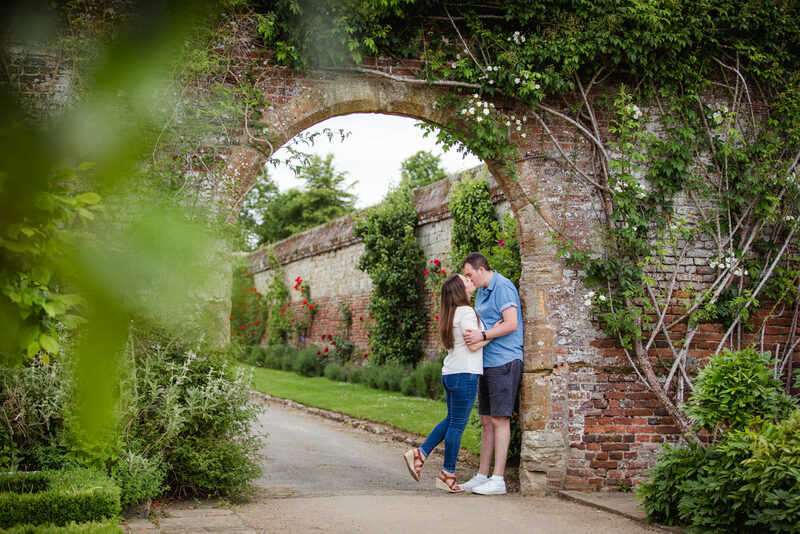 Engagement photography will give you a taste of how I will work with you, and you’ll have lots of fun and natural pictures together, usually finished off at the pub or with tea and cake. 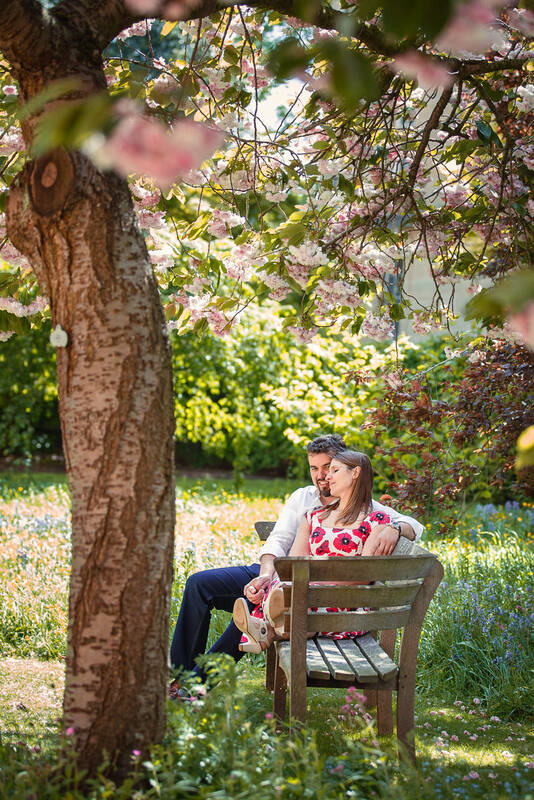  I like to to shoot somewhere that’s personal to you as a couple – I’ve photographed everywhere from in restaurants to under the Olympic rings! 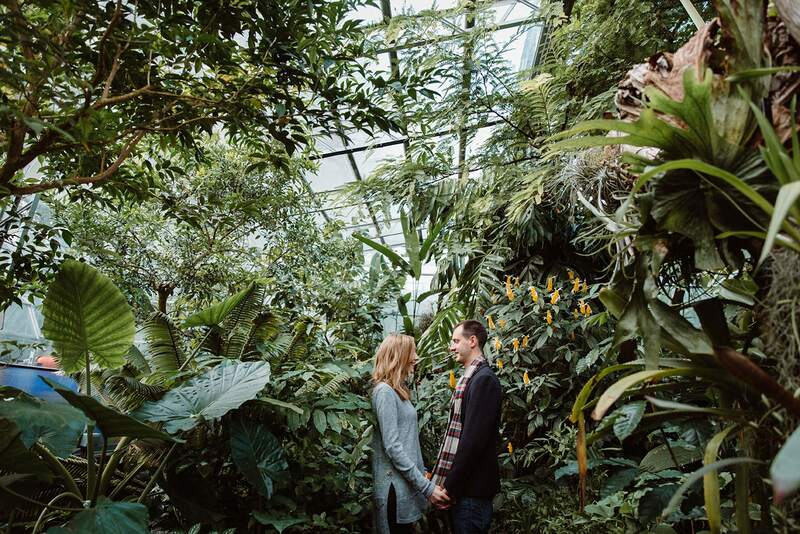 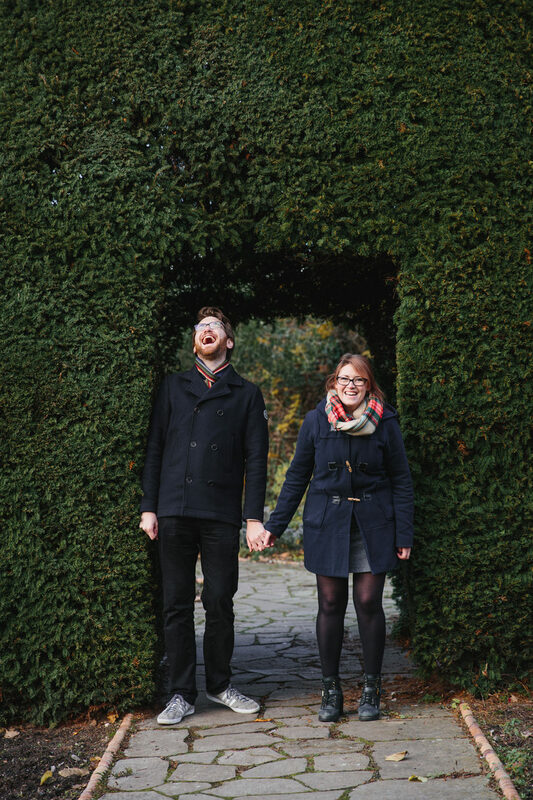 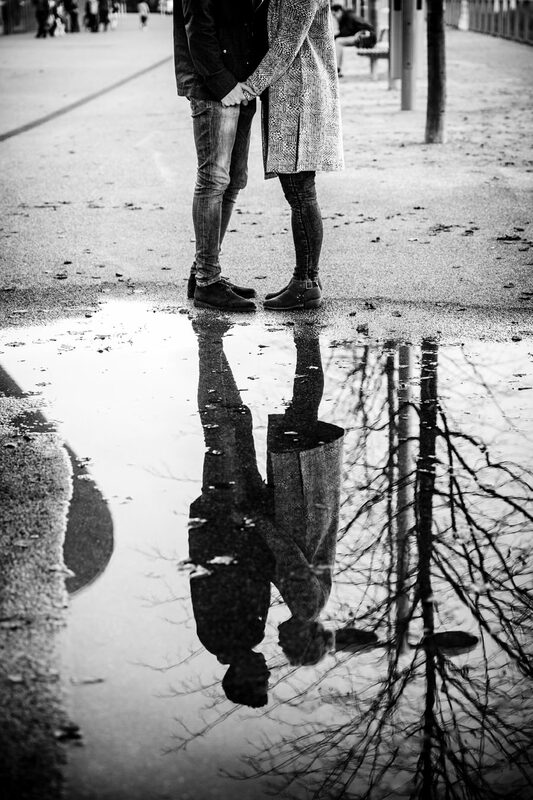 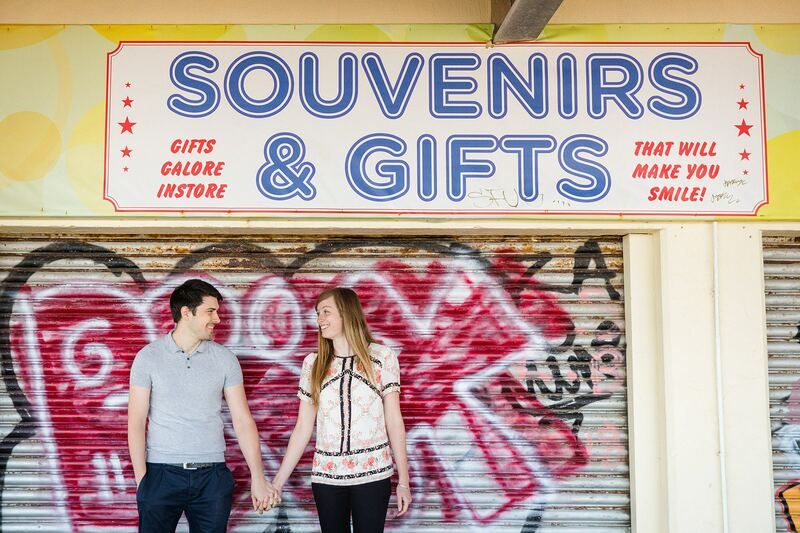 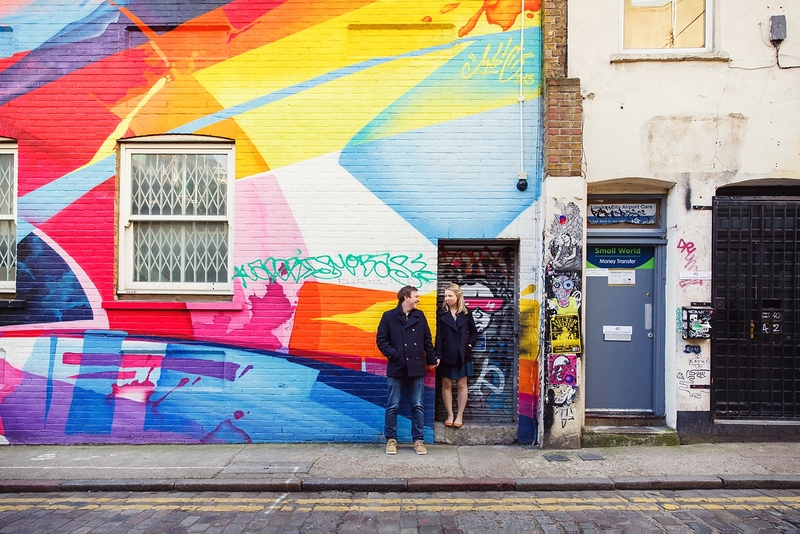 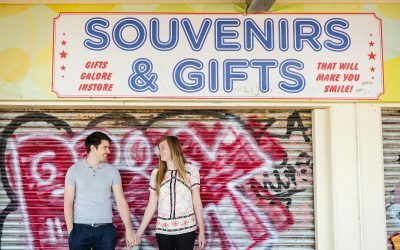 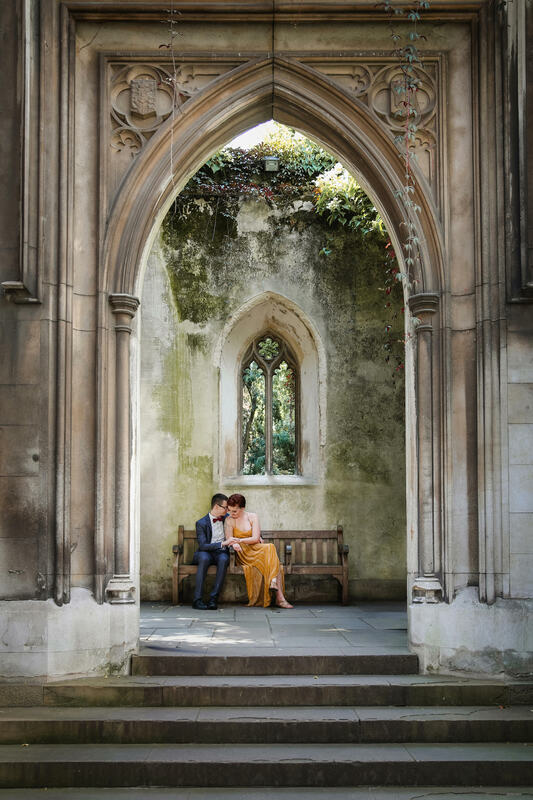 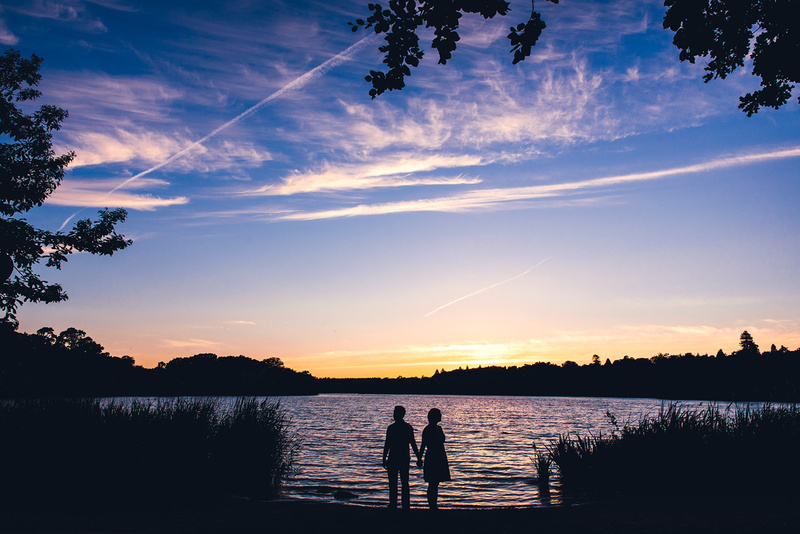 You can find a useful engagement photography guide here.